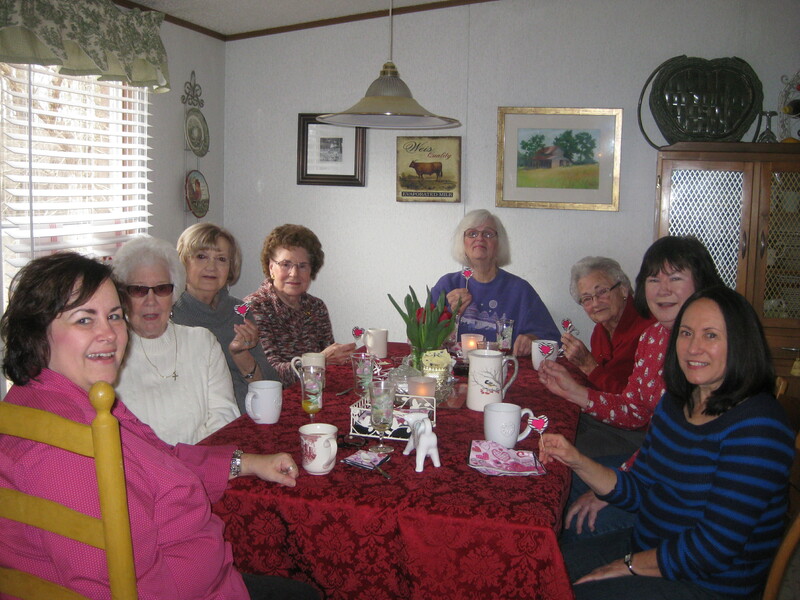 The Career Baptist Women (CBW), led by Cindy Stacy, hosted a breakfast for Single Seniors on Saturday, February 8. Along with a wonderful breakfast, they had a program and games. A good time of fellowship was had by all. This event is followed by other WMU events: WMU Focus Week February 9-15, the WMU Gala on February 15, WMU Focus Day, Sunday February 16.